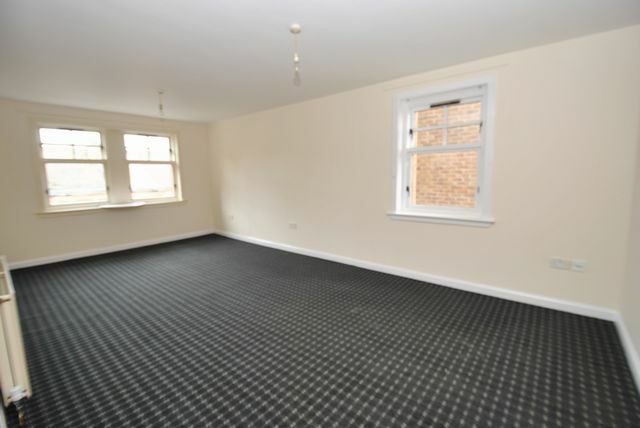 Unfurnished 2 bedroom modern flat on the top floor of this maintainned block. The property comprises entrance hall, 2 double bedrooms with fitted wardrobes, living room, kitchen and bathroom. It has gas central heating.Fresh neutral decor throughout and flooring. Great location for the Forge whcih is within easy walk and all main bus routes. Street parking.